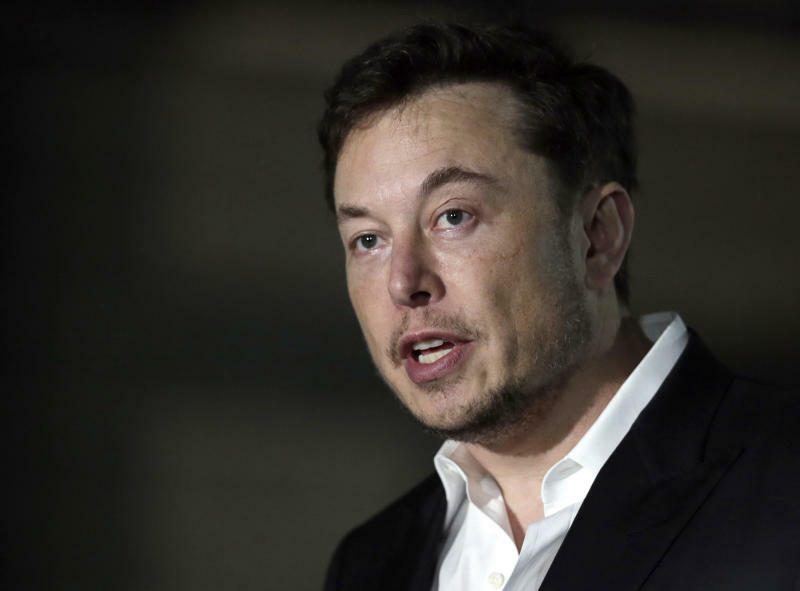 NEW YORK (AP) -- A federal judge is approving a settlement between Elon Musk and federal regulators over his infamous tweet about taking Tesla private. The Securities and Exchange Commission argued the tweet was misleading and harmed investors who bought stock in the electric car company as a result. The company is not going private. Tesla and Musk, the company's CEO, agreed to pay a total of $40 million in fines in the settlement Tuesday. The settlement allows Musk to hold on to his CEO post, but he will give up his seat as Tesla's chairman for at least three years. As part of the agreement, Tesla also must clamp down on Musk's communications with investors. The company will be required to appoint an independent chairman and directors with no direct ties to Musk.